Congratulations go out to Inbee Park for winning the HSBC Women's Champions. She did it in record fashion, shooting a course record 8 under par 64 on Sunday. She finished one stroke ahead of runner up Ariya Jutanugarn. 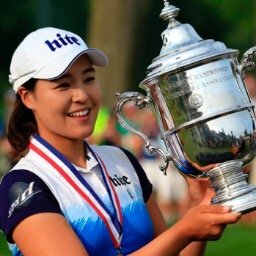 Inbee Park becomes the first player to win the HSBC crown twice. 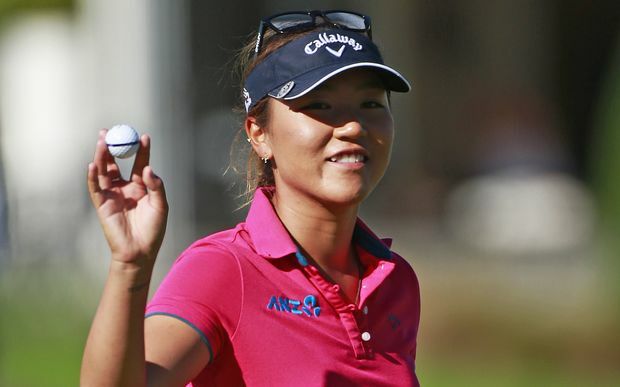 With the LPGA taking a one week break before resuming its schedule in the United States, it is as good a time as any to look at some key player statistics after the first four tournaments of the year. 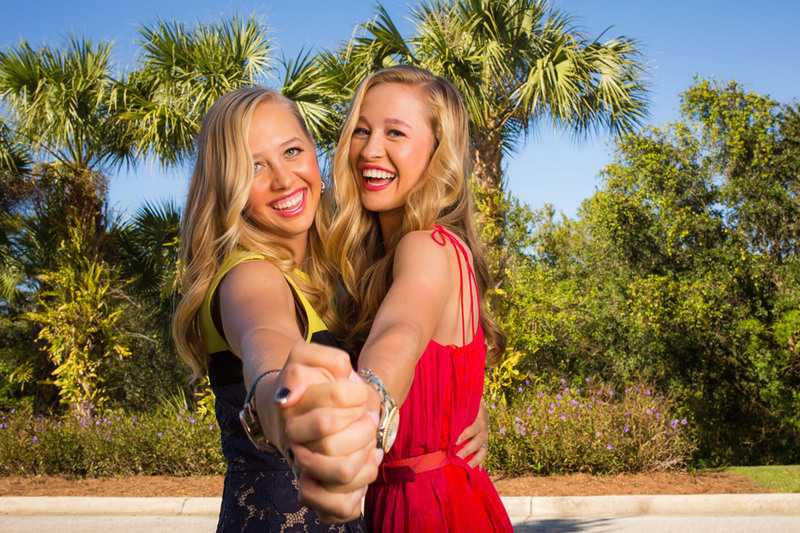 Mo Martin and Cristie Kerr would make it via the Rolex Rankings. Michelle Wie's 4th place finish may have earned her a nice $65,500.00 paycheck, but the money will not be counted as official earnings as she was a sponsor invitee on foreign soil with no cut. Lorena Ochoa announced that she will be making a one tournament comeback, playing in the Lorena Ochoa Match Play Championship in May of this year. Shanshan Feng makes the most important move sneaking past In Gee Chun into the #3 position. 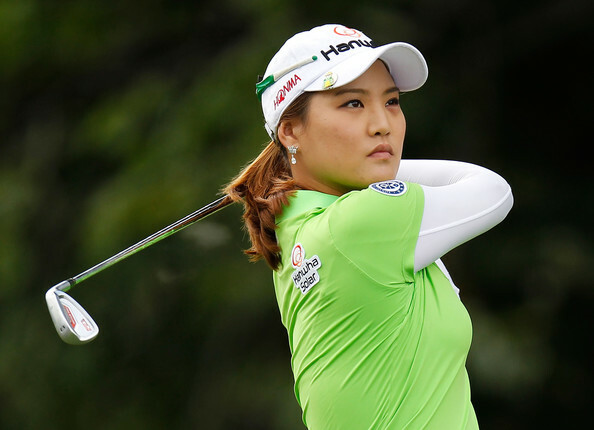 Inbee Park jumps back into the top ten moving from #12 to #9. Michelle Wie leaps up from #177 to #118. Candie Kung, Jenny Shin, and Hee Young Park, are the only golfers with a Priority Ranking in the top 35, that have played 3 events and failed to have a top 35 finish. What LPGA player picked up the most Hall of Fame points during the 2016 season, and how many?